Beech Effect Poster Frames - beech wood style snap frames. 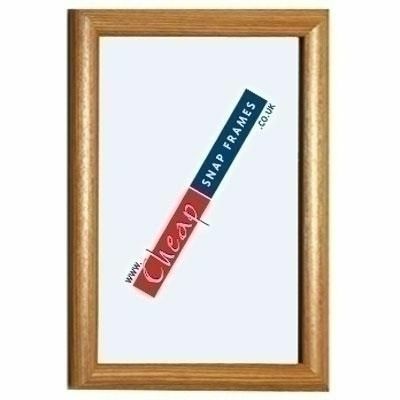 The frame is screwed to the wall, so very durable, then the edges of the frame simply snap open and shut so changing your poster is quick and easy. Our beech effect frames are made of aluminum so very durable, but still have the look of wood. As well as our standard sizes that range from A4, A3, A2, A1 and A0, we also offer a bespoke service. 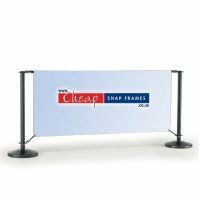 So if you need a frame at a special size, do just give us a call for a quick quote 0845 465 1027.